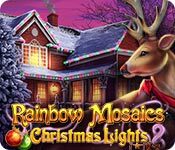 Download Mac Rainbow Mosaics: Christmas Lights 2 Game Windows 7 Games! 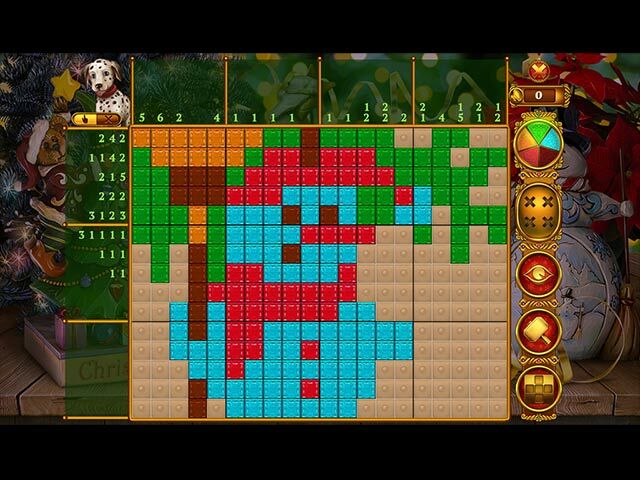 Can you imagine Christmas without a Christmas tree and gifts? Our heroes, the Johnson Family, could never have imagined that such things would happen to them. But as it was, the day before Christmas, the presents and the tree have disappeared! 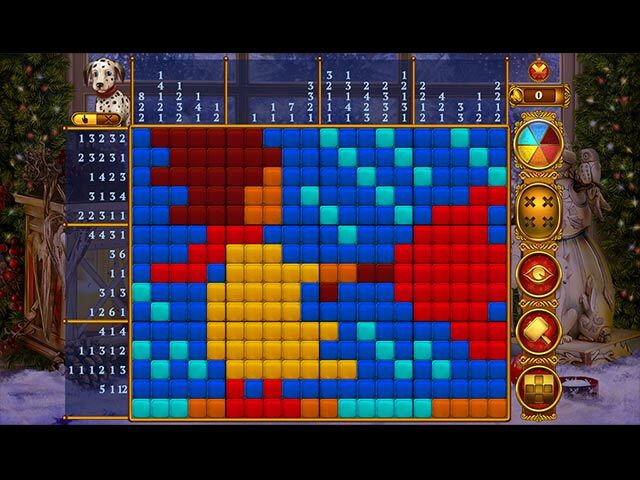 Join the Johnsons in this mosaics puzzle adventure and find out what happened. Discover for yourself that Christmas Eve miracles do happen!